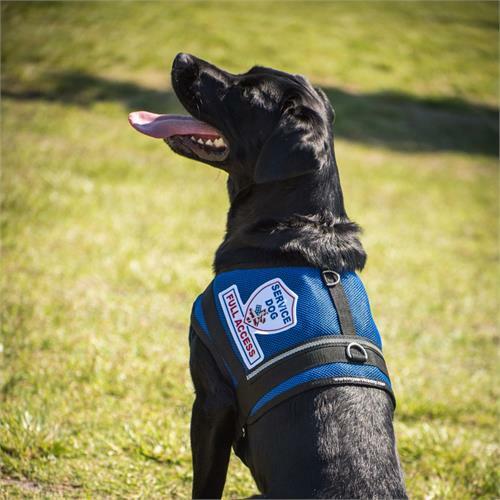 Summer is right around the corner and your Service Dog or Emotional Support Dog needs to be prepared for the warmer weather. 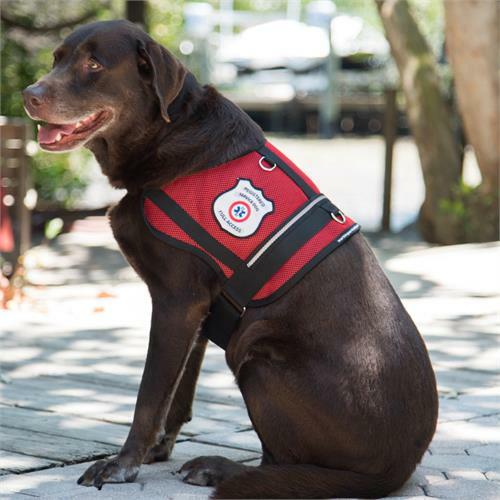 A mesh service dog vest is the perfect way to combat summer dangers, such as dehydration and overheating, that could harm your dog. Mesh dog vests are lightweight, making them perfect for when your accompanies you on outdoor adventures during the summer. During summer months the heat can become unbearable in every state but in some parts of the U.S., such as the southern regions it can be far worse due to the high humidity during the summer. While this may be uncomfortable for humans, just imagine how miserable the humidity could make your dog. Add a vest on top of a fur coat and there’s a good chance you will end up with overheated animal. 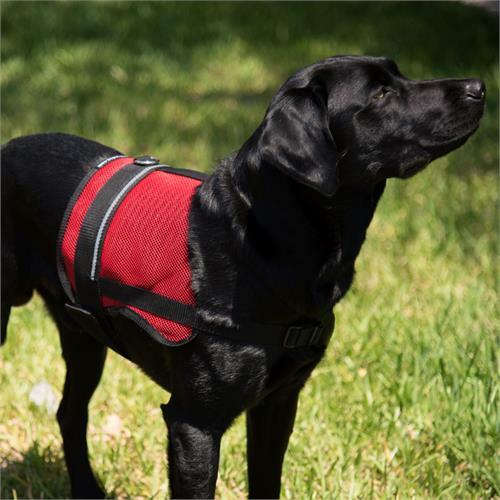 A mesh Service Dog vest or Emotional Support vest keeps your dog comfortable while clearly identifying your dog as a working dog. An oversized identifying patch - Choose from a Service Dog, Emotional Support animal or Therapy Dog Patch. This patch will come pre-sewn to your new customized mesh vest. Reflective Stripping – Some vests offer a reflective safety strip for nighttime visibility. 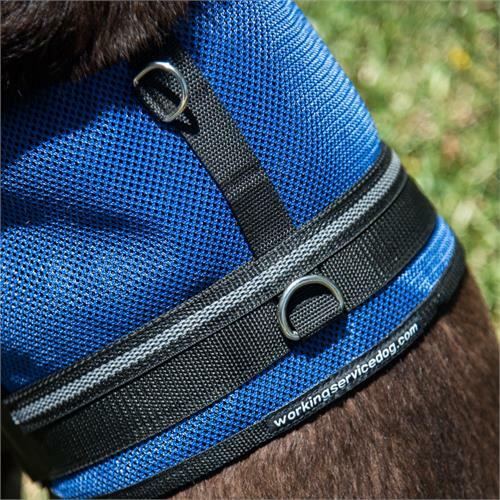 Heavy D-Ring – Attach an ID card or leash to the mesh dog vest with this heavy-duty D-ring. Adjustable Straps –These vests offer adjustable chest and girth straps for a snug but comfortable fit. Order your Mesh Vest today. Plan for the heat before it arrives to ensure your working dog is comfortable during the heat of the summer!